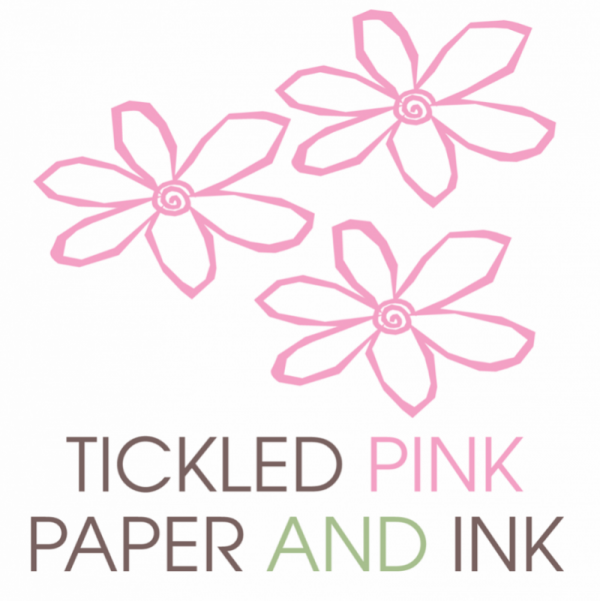 For my strategic writing course, I worked with a team of three to create a social media audit and conversation analysis for Tickled Pink Paper + Ink. After presenting our research to the client, we received great feedback. Click here to view the project.